USPS lost my package, you guys fixed it fast. You guys are awesome! 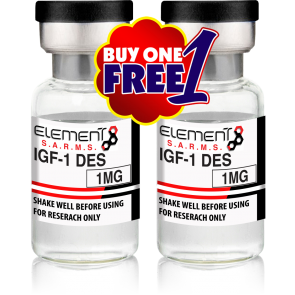 element sarms liquid cia never fails to deliver, high quality at a fair price. will definitely order again. Will buy again. High Quality.